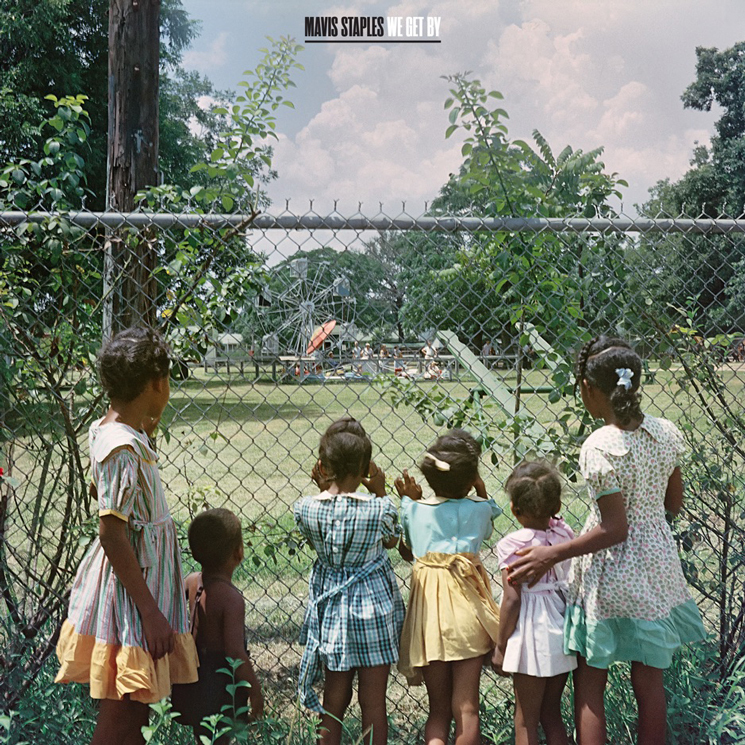 Hear the record's lead-off song "Change"
After collaborating with Wilco's Jeff Tweedy on 2017's If All I Was Was Black, Mavis Staples has announced a team-up with Ben Harper for a follow-up album. Titled We Get By, the iconic vocalist's latest will arrive May 10 through Anti-. Eleven tracks in length, the album was written and produced by Harper, who is also featured alongside Staples on the album's title track. We Get By's cover artwork (seen above) features the photograph "Outside Looking In," shot in 1956 by Gordon Parks. Alongside the announcement, Staples shared album opener "Change," which can be heard in the player below. "These songs are delivering such a strong message," Staples said in a statement. "We truly need to make a change if we want this world to be better."